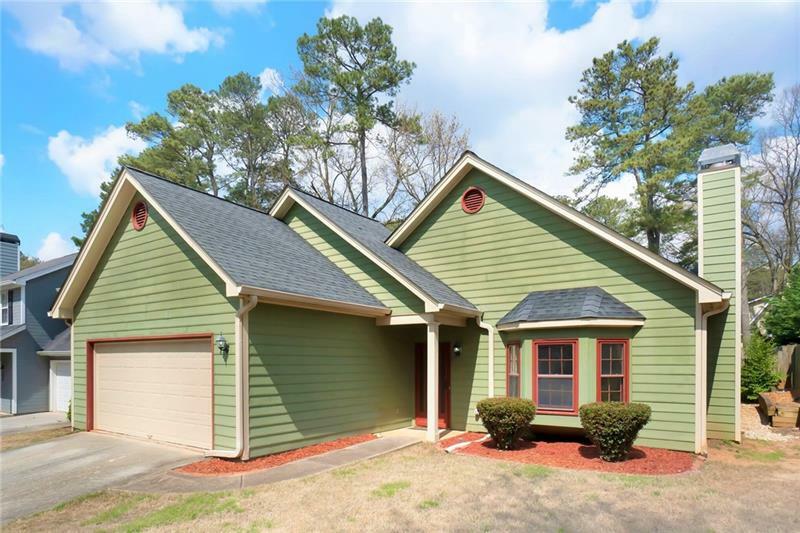 Very well-maintained ranch with beautiful updates in highly desirable Tucker neighborhood. Spacious master suite with heated tile in bathroom. Generous size bedrooms, open living room area with fireplace with separate dining/pool table area. Private patio with industrial grade tile is wonderful for entertaining or hot tubbing. Two-car garage is outfitted for woodworking or craft building. Fenced-in yard includes built-in raised flower beds and fire pit area for relaxing and entertaining. A representative from Metro Brokers has received your request to visit 3990 Arborwood Lane on at .